The future of work and asset optimization is happening now! Three emerging trends in the energy and utilities industry are reshaping the marketplace. New technology, smarter grids and fundamentally changing business models are creating new challenges – and opportunities. Get up to speed on and discover our industry-leading solutions for your organization. 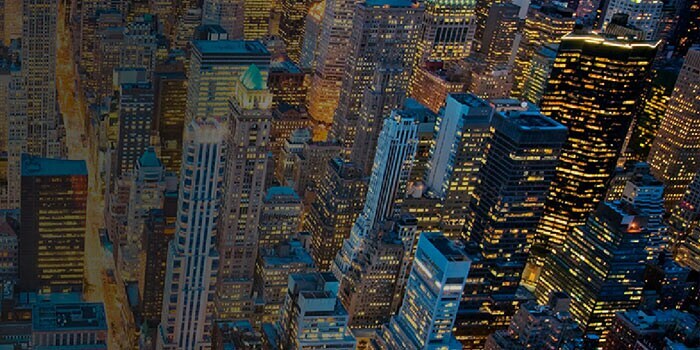 Explore more about IBM Energy and Utilities solutions. Sustainably balance distribution-side supply and demand to deliver safe, secure and reliable electricity service from traditional and renewable sources. 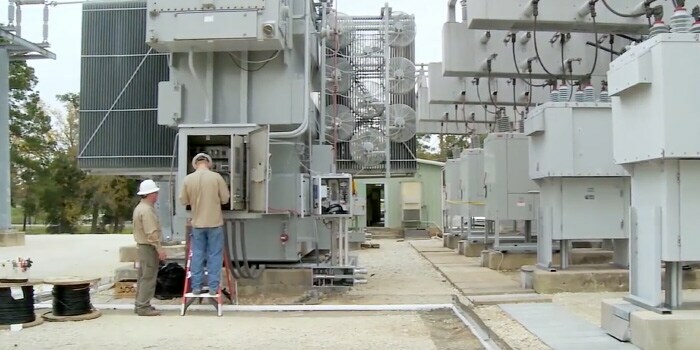 Monitor and manage your grid infrastructure holistically. Improve network reliability, resolve issues faster and lower costs. As expectations and options continue to grow, utilities must create a personal connection with each customer to increase satisfaction, loyalty and collaboration. Enable more efficient customer service and reduce operational cost. Innovate processes with bold, analytics-rich solutions that go beyond operational excellence to unlock new dimensions of value. Maximize asset performance, improve workforce productivity and safety, and reduce costs. Streamline and optimize operations, and enhance supply chain efficiency. With the help of IBM, CenterPoint Energy is now able to anticipate customer needs so they can be more predictive and proactive. 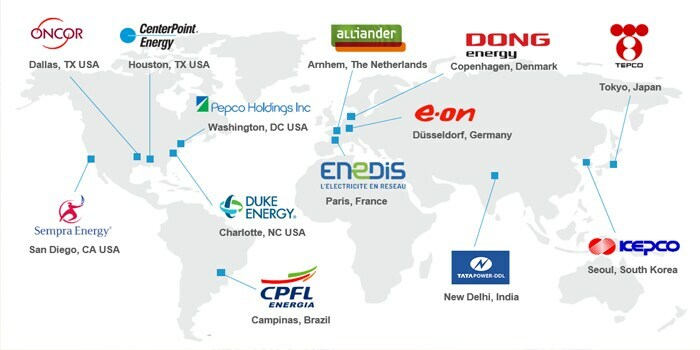 Malicious cyber threats are dismantling energy grids all over the world. Discover how to boost your security and prepare for an attack. IBM’s advanced technologies can help energy and utility companies harness their data to increase efficiency and reduce expenditures. Use IBM Watson® to analyze energy and utility data so you can deliver affordable and sustainable services to your customers. Monitor energy and utility data with IBM IoT technologies tailored for predictive maintenance, automated operations optimization, and best-in-class customer service. With IBM Cloud™ you can use energy and utility data to improve service operations, ease product development, and deliver real-time insights to cut down on costs. Leverage IBM Blockchain to increase data security and build system transparency throughout your business – all the while gaining the trust of your consumers. Girding the grid with cognitive computing improves forecasting and optimization. 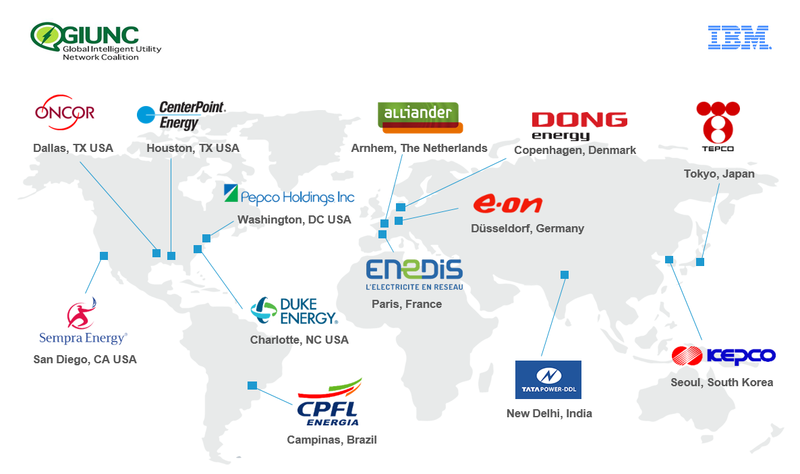 Fourteen members from nine countries collaborate on energy and utilities best practices. 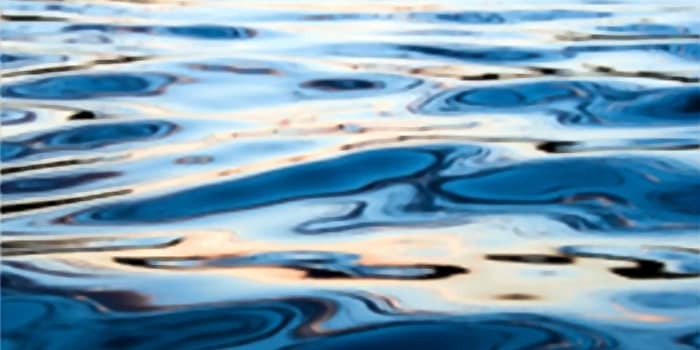 Improve water operations management with predictive analytics.